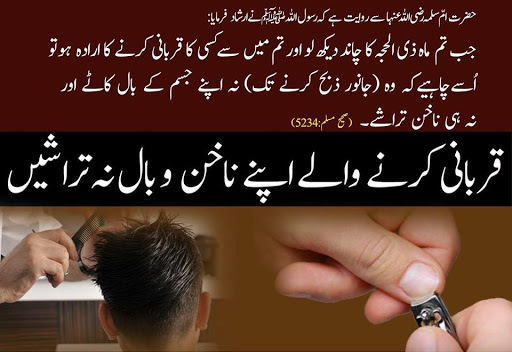 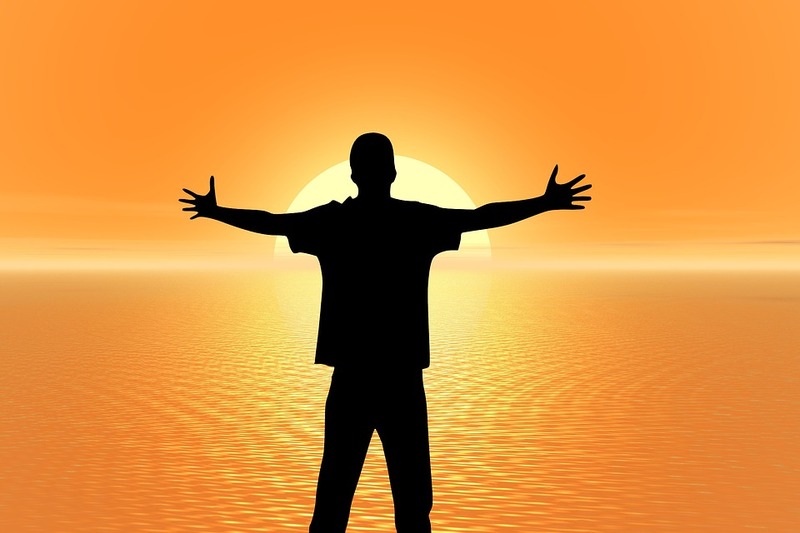 Allah's Messenger (saws) said: ‘When any one of you intending to sacrifice the animal enters in the month (of Dhul-Hijjah) he should not get his hair or nails touched (cut). 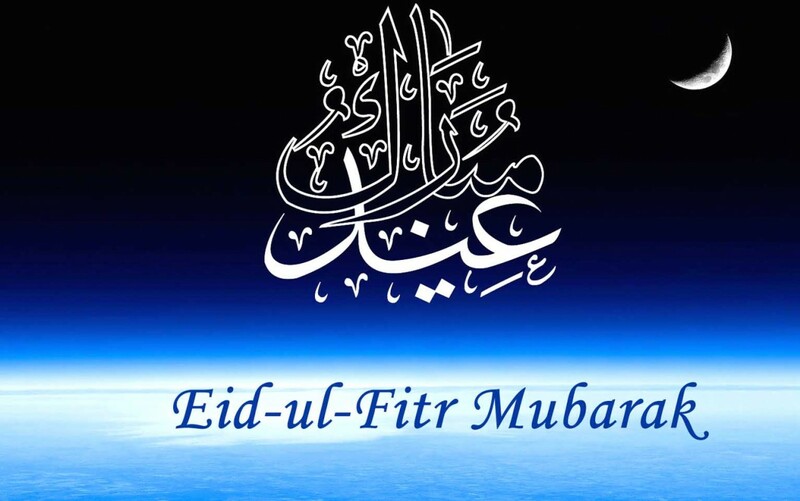 The Prophet (ﷺ) offered a two rak`at prayer on the Day of Eid ul Fitr and he did not pray before or after it. Then he went towards women along with Bilal and ordered them to pay alms and so they started giving their earrings and necklaces (in charity). 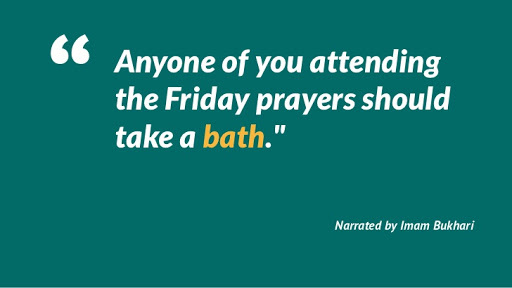 Allah's Messenger (ﷺ) (p.b.u.h) said, "Anyone of you attending the Friday (prayers) should take a bath." If I had not heard the Prophet (ﷺ) saying, "You should not long for death," I would have longed (for it).